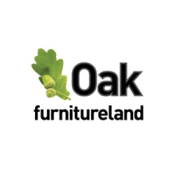 Have you ever wondered what goes on behind the scenes of an Oak Furnitureland photo shoot? 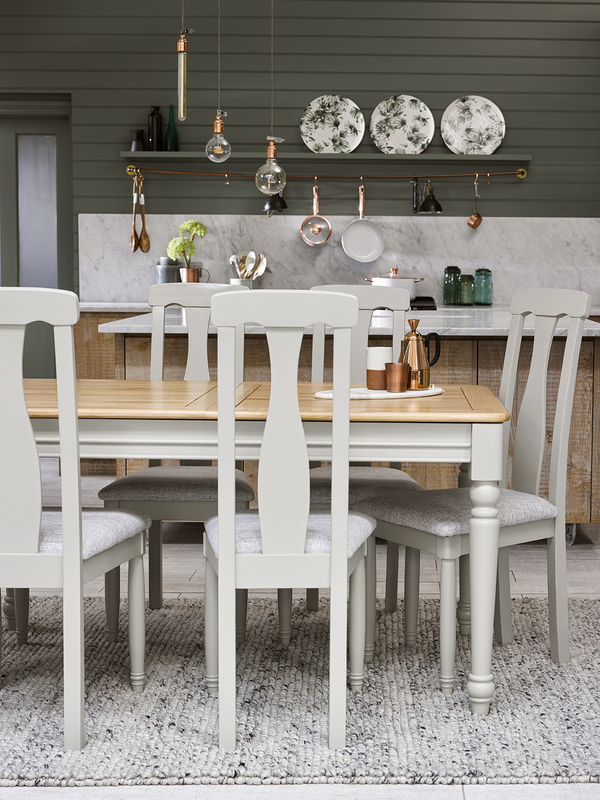 We interviewed Interior Stylist and the master behind the styling of our 2019 look book Joanna Thornhill, to discover her process of bringing elements of a look together and top tips for seeking inspiration. 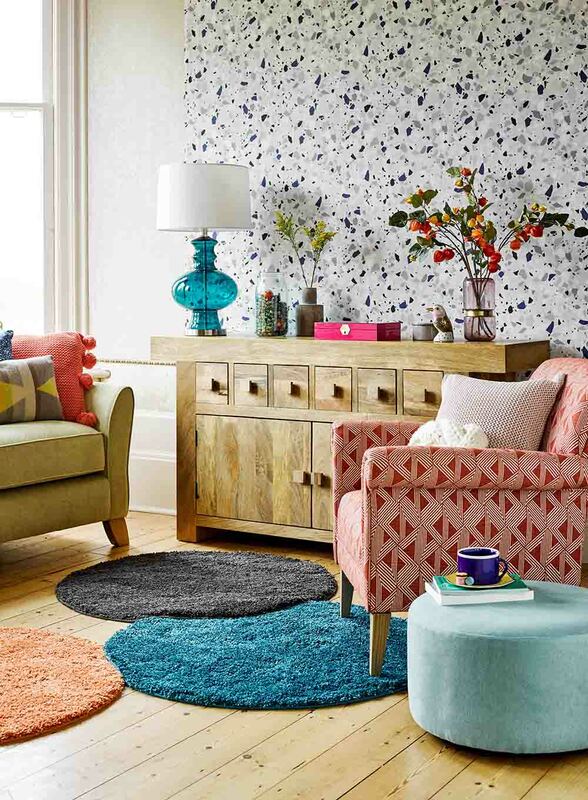 When I work on the Oak Furnitureland look books, I choose a mixture of trends I know will generally be very popular but give them a fresh twist, such as a particular take on floral or nautical looks, then mix this with more high-fashion trends like terrazzo, geometric patterns or tropical prints. I tend to gather visuals from various different sources, from magazines and blogs to Pinterest and Instagram – even things like pretty packaging that has a great colour scheme. Then I’ll put together an online mood board to help me refine the style of that trend and work out my key colour palette, building it up from there to influence my choice of room decor, furniture, and key accessories. How do you predict what colour trends will be popular and what decor trends to use for the shoots? I write monthly trend reports for WGSN-lifestyle so between that and as a general element of my job, it’s important for me to keep up to date with what’s going on in my industry. 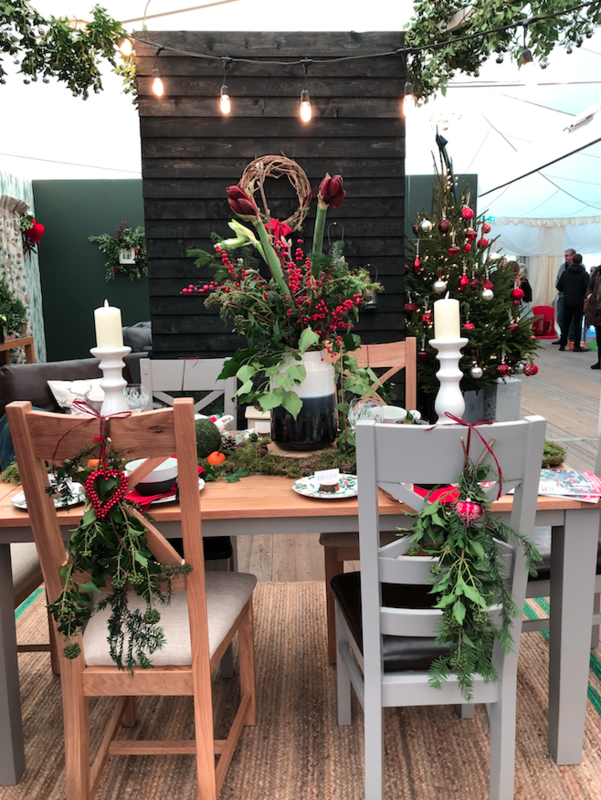 I do this in a number of ways – from attending trade and press shows and keeping abreast of new product or brand launches, to just monitoring what’s happening on social media and how world events or things like property prices are affecting how we style and decorate our homes. Blogs, Pinterest and interior design websites all play important parts, too. I just try to absorb as much as possible, then piece it all together and take it from there. 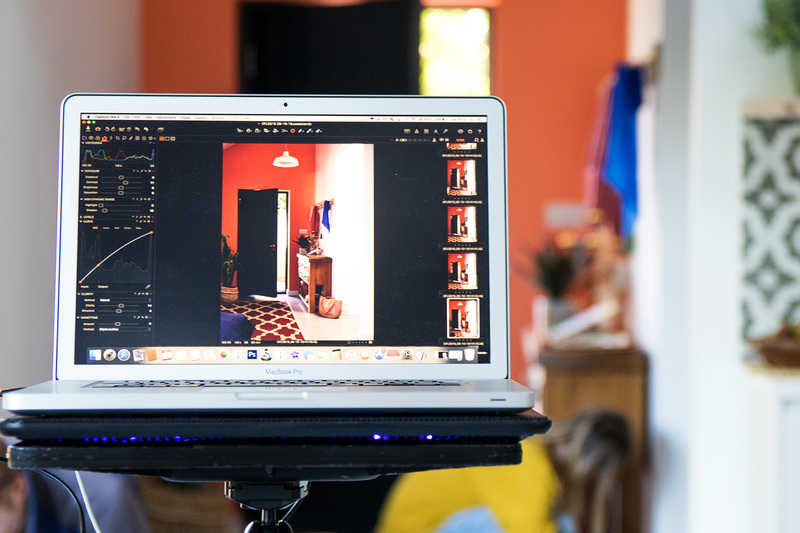 What was your inspiration behind the looks you chose for the most recent look book shoot? All of the look book trends I came up with were a result of the trend forecasting process described above – for the high fashion looks like Havana, this was my way of moving the tropical trend forward and creating something a little more eclectic and evocative of exotic holidays to far-flung places. For Under the Sea, I was inspired by the amazing Blue Planet TV series and wanted to incorporate some of these influences to create something a little different than your typical beachy nautical trend. And for more of my timeless looks, like English Meadow, I was keen to show a very informal, mismatched style to evoke a feeling of late Summer days walking through the countryside, picking simple posies for the tabletop. I think with any trend, it’s important to take away the elements that suit you rather than try to slavishly copy things – that way you can add your own twist and create something personal to you. 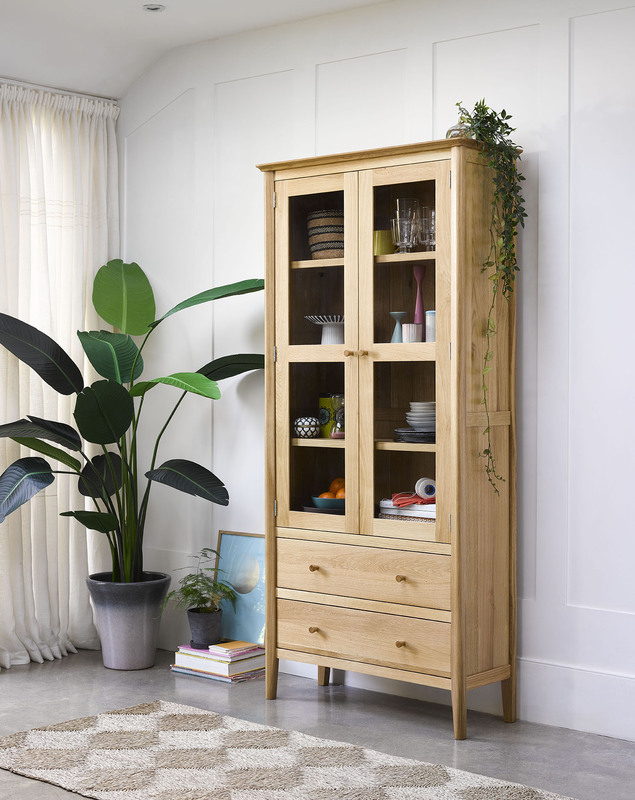 How do you decide what furniture pieces will work together, particularly if you’re mixing wood finishes? 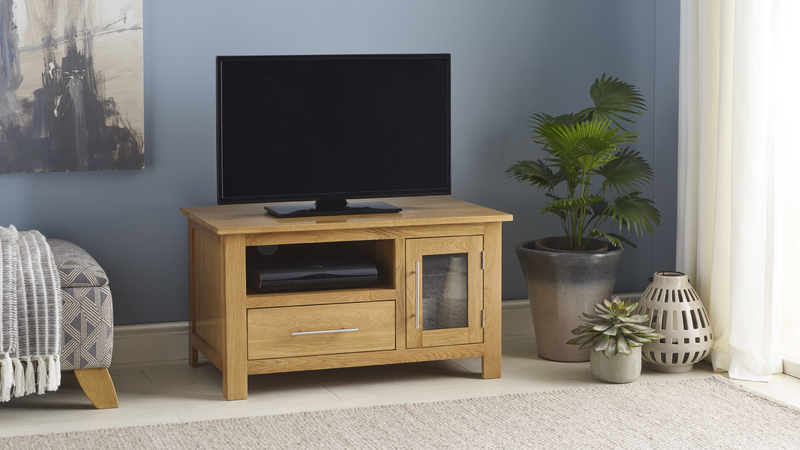 The great thing about so many of the Oak Furniture Land ranges is how well they all mix together, which is a look that more accurately reflects how we tend to decorate these days – as people often move into their own homes a little later than perhaps a generation ago, it’s more common to mix in new pieces with existing family heirlooms and hand-me-downs. Generally speaking, when I mix different ranges together I tend to stick to a maximum of three different ranges per look, and ensure there’s some element of unity throughout them, be it their style, or sticking to all one wood type, or mixing in just one painted piece to act as an accent. Decorating in this way gives a more curated, individual look and allows new pieces from different ranges to slot in more seamlessly, too. 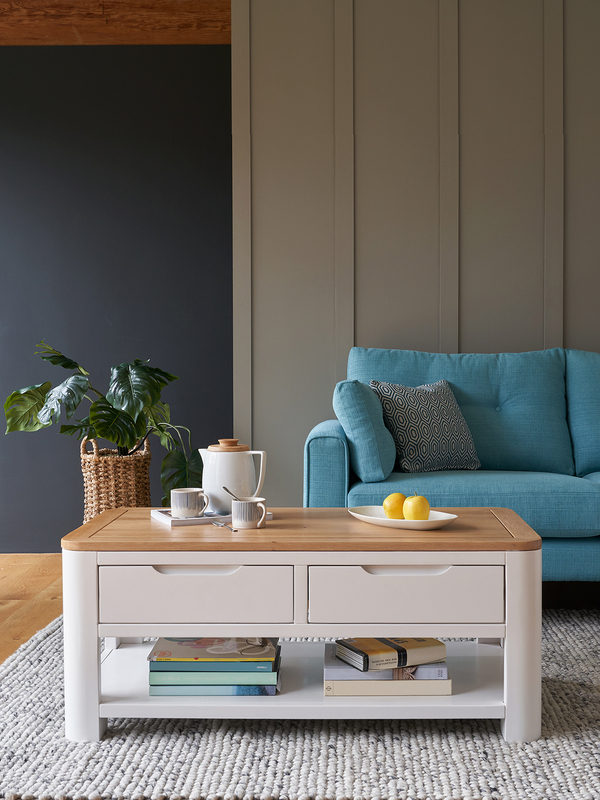 Do you have any go-to colours that you just love to use in a particular way or room of the house? It’s always a treat to work with bright, vibrant hues that I wouldn’t use in my own house – it’s a great way to push outside of your comfort zone – so for example for the Havana trend in the latest look book, I chose a really vibrant fuchsia that worked so perfectly with the tropical print wallpaper I paired it with. 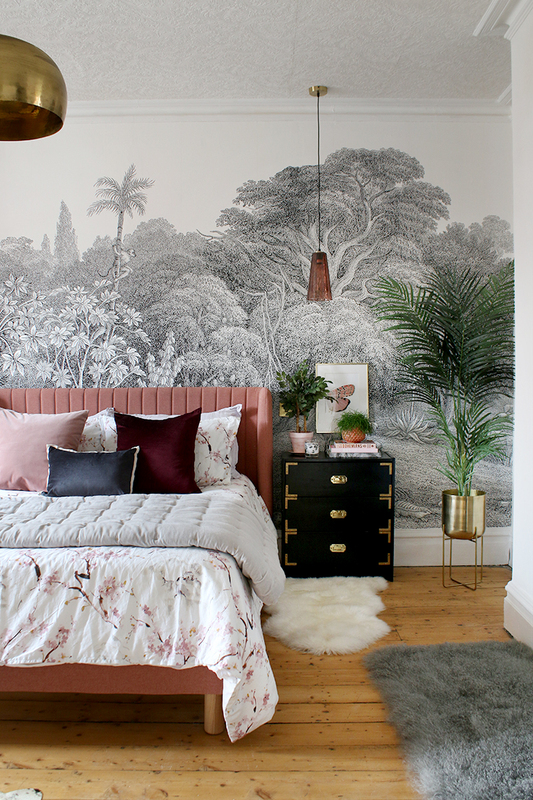 It’s a look I love that’s very different to my own home, so it’s fun to decorate vicariously! I’ve also really enjoyed the few sets where we’ve painted simple graphics and motifs on the wall – it’s a great alternative to using wallpaper and gives a unique, fun look. I’m far too indecisive to have favourite colours but suffice to say, I don’t have any white walls at home! Where would you suggest people invest or skimp when it comes to accessorising? 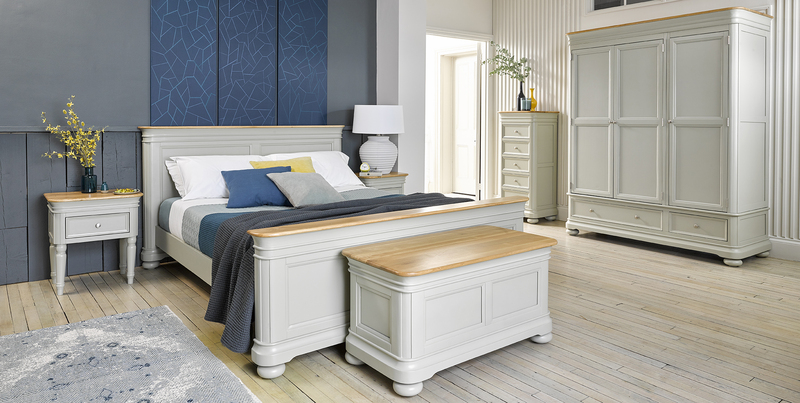 It’s always worth investing in the biggest rug you can afford – it really does finish off a room – and lovely soft bed linen such as linen or brushed cotton is always a treat to relax under. When it comes to artwork and ornaments, there’s not necessarily any great benefit to investing vast sums but if you genuinely love something and can afford it, then go for it! In my own home, some of my favourite decorative pieces are things like family hand-me-downs, an old tea towel picked up on a special trip that I’ve framed, little vintage bottles I’ve used to display dried flowers in… I think the key point is very much to just find something you love and work with it. Any top styling tips by room or what quick fixes have the biggest impact? Nothing quite finishes off a space like hanging artworks, so if you’ve been putting off doing so – do it now! 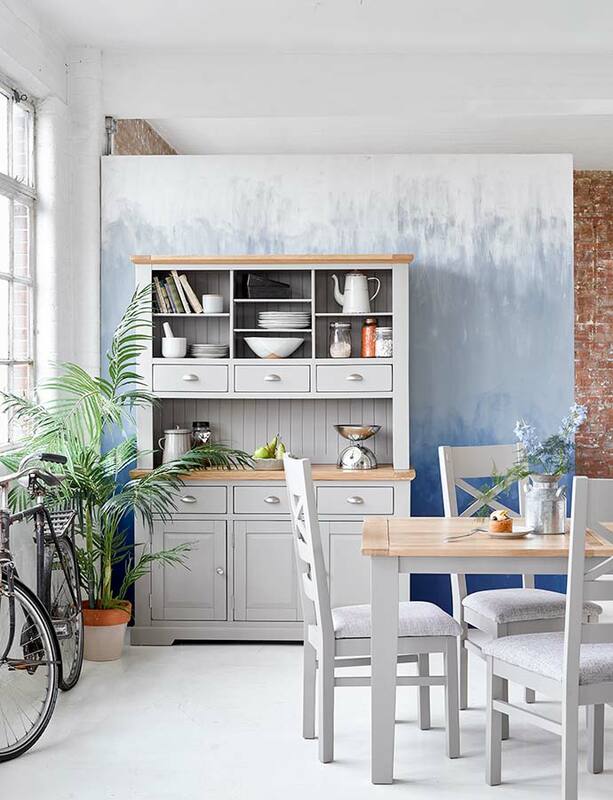 And paint is, of course, one of the cheapest, quickest ways to give a space a total transformation, particularly if you’re doing something dramatic like repainting a room from magnolia to dark grey. And it’s not necessarily glamorous but sometimes, a good old clean and de-clutter, then rearranging things around your space, can give a surprisingly big impact with no financial outlay. 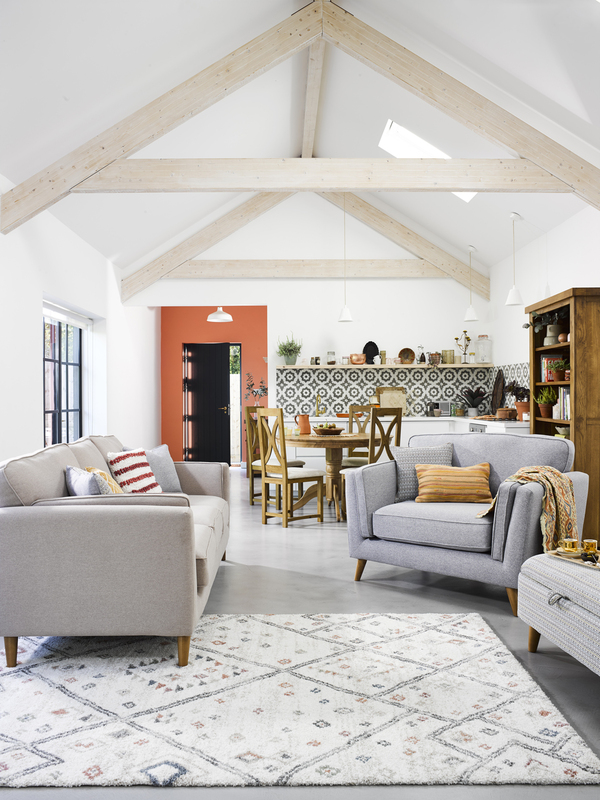 Looking for more inspiration on trends and how to style your home? Check out our post on Which Trends Will Last and What Pieces Make the Biggest Impact. 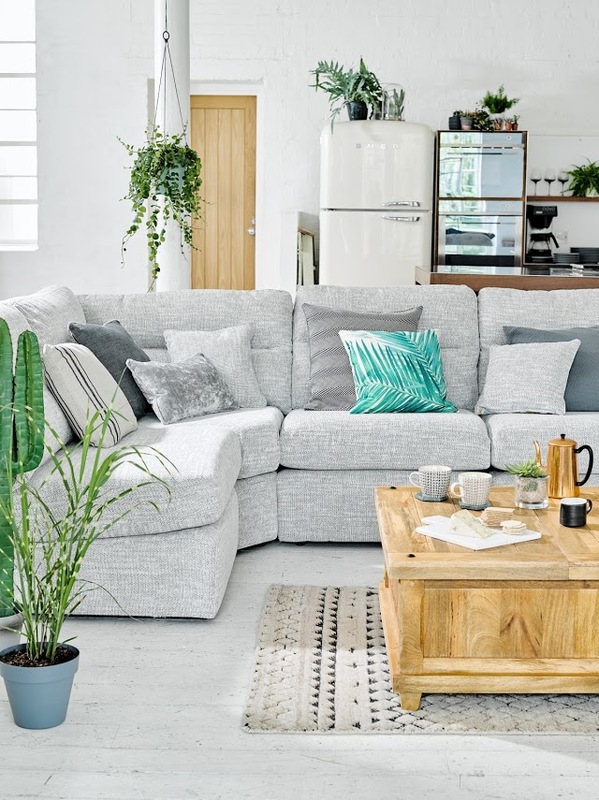 Follow Joanna on Instagram for more daily home inspiration and styling tips.